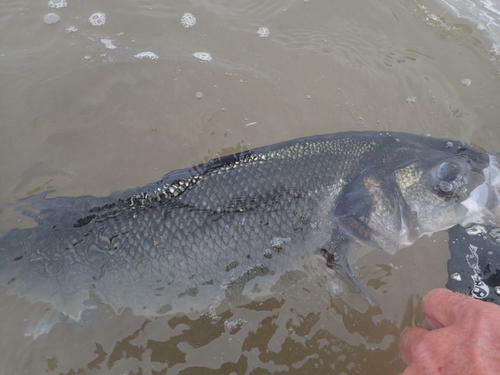 Autumn is a great season for Bass fishing, the water temperatures are still high and the fish are plump and fighting hard. 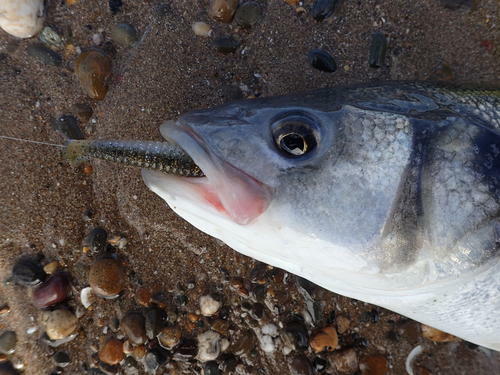 Conditions can be variable but these bother the angler more than the fish !. 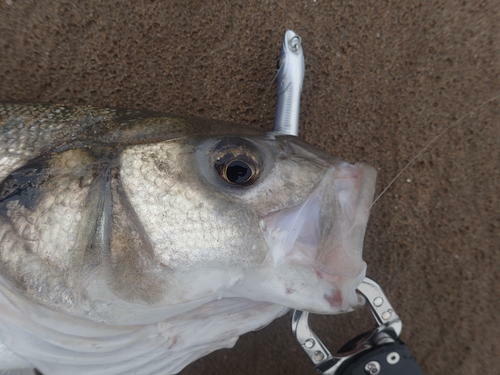 Its obvious i do alot of topwater fishing but sometimes this method can prove friutless, a howling side wind for example, there is no secret topwater lure that deals with this, so other methods will provide better sucsses. 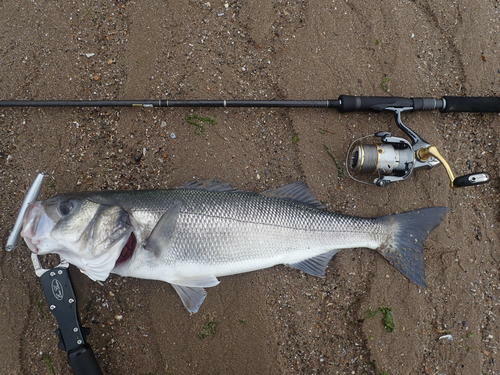 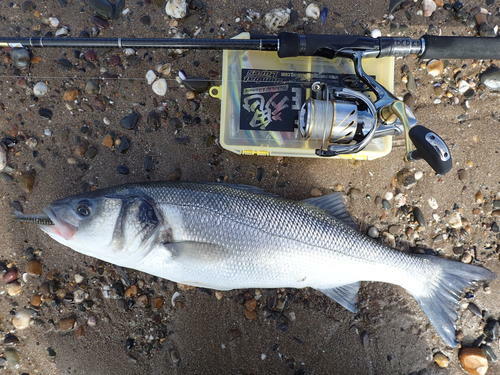 The above fish was taken bumping a illex 4.8 i shad tail in the flow attatched to a ecogear iwashi 14 g jighead, one of 3 i took in the space of 15 minuites. 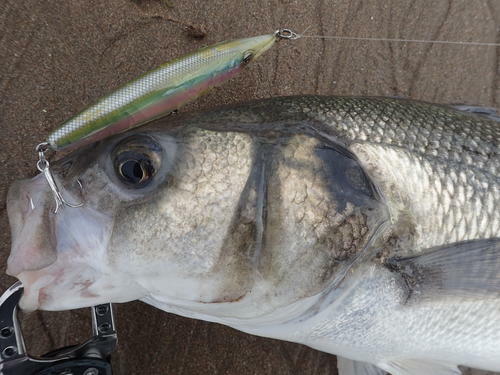 The ecogear jighead is the best ive used by far, perfect for presenting 4 inch size sps, the nickel plated 1/0 hook is strong, ive yet to have one bend out or break unlike others ive tried, i think with many of the other jigheads ive tried the hook size is too large, so the gape is too wide and hook ups are reduced. 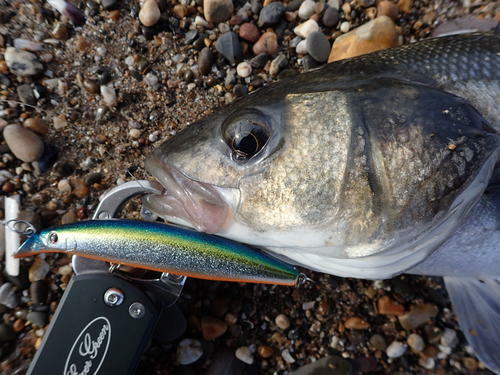 With the water temperature at 18 degrees the fish are at there most active and at certain marks the only way to catch is off the top, which is a shame as its my favourite way of fishing. 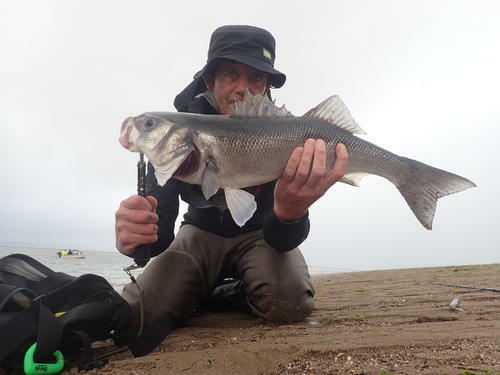 The lures that have been doing the business have been the xourus frosty,asture and tackle house vulture. 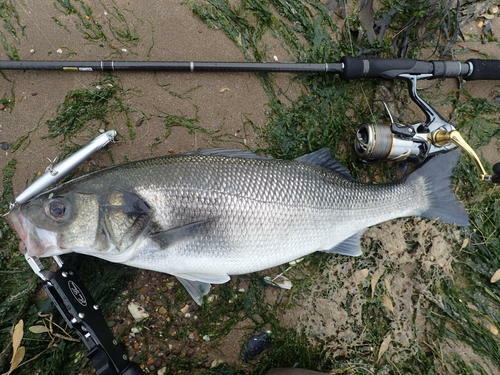 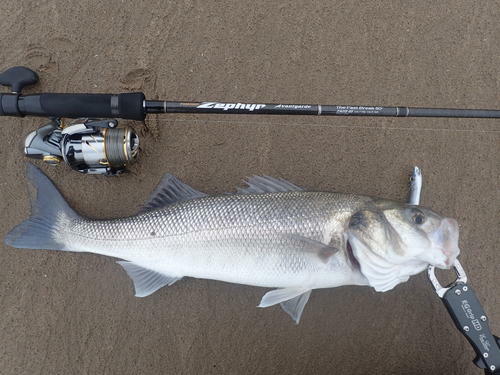 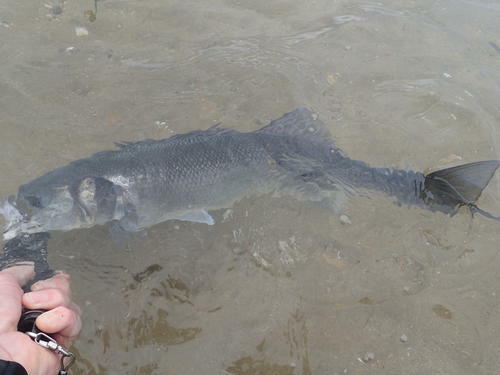 The fish are often present for a short period but the sport can be manic and exciting.